Something inspirational for your day. 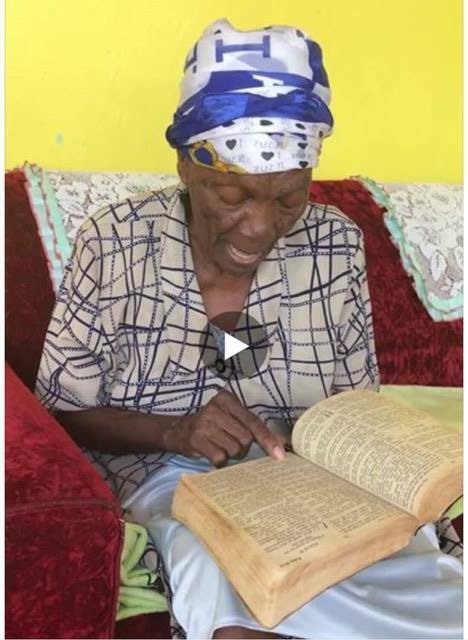 I came across this video of a 97yr old, reading without her glasses and I had to share with you guys. Check it out below.